This was not a campaign that intended to capture the most powerful office in the world – using the help of a foreign adversary, if that’s what it took. Take, for instance, Michael Cohen’s guilty plea Thursday to a charge of lying to Congress. Cohen is Trump’s former personal lawyer and close business associate, usually described in the press as Trump’s “fixer.” (Trivia question: Who’s the first president in history to employ a “fixer?”). Cohen revealed this week that he had lied when he testified about talks to build a Trump Tower in Moscow, with a $50 million penthouse for Russian President Vladimir Putin himself. 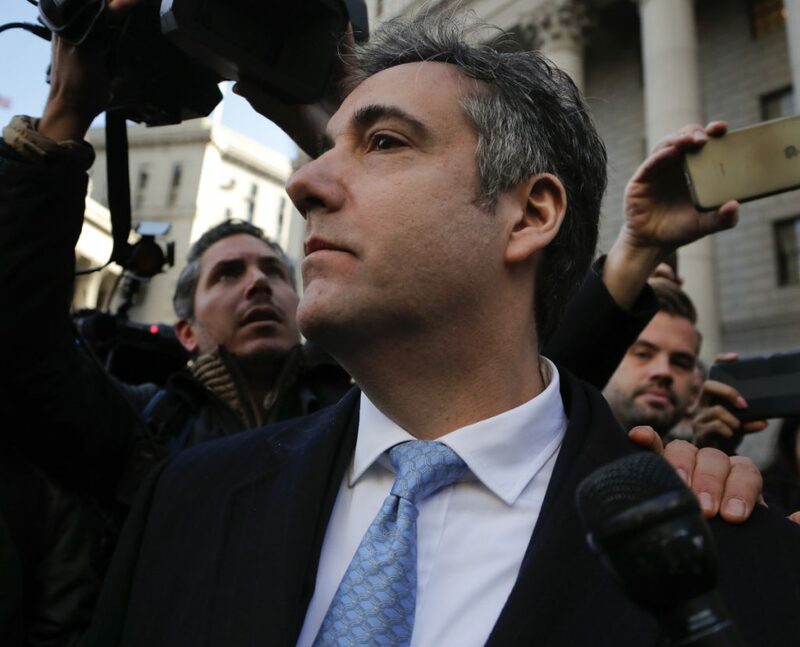 The negotiations, Cohen now says, lasted well into the presidential campaign period, months longer than he had previously testified, and involved more consultation with Trump and his family than he had previously let on. — Cohen said that he spoke to a Kremlin official about a Trump Moscow deal. — He spoke about it more than three times with Trump personally and with members of his family. — He kept a “senior campaign official” in the loop. — On the penalty of perjury, he covered it up.